While it may be less common these days to send a holiday greeting via snail mail, the White House has yet to let go of its 90-year tradition. 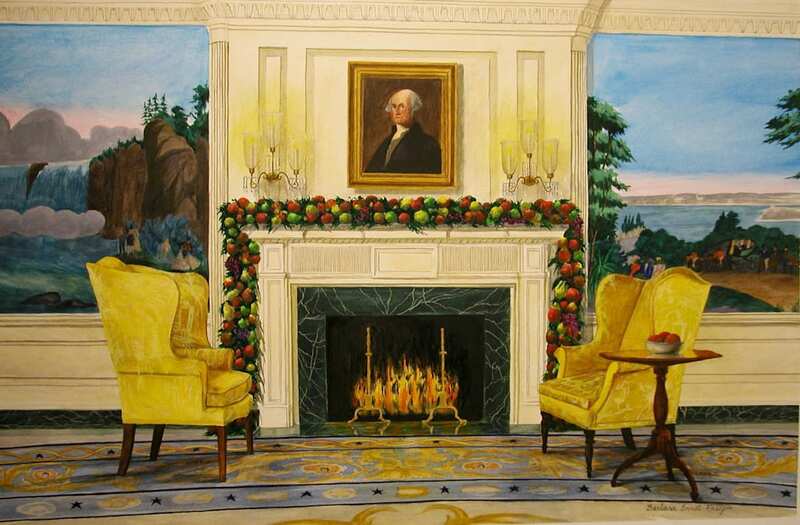 Starting with Calvin Coolidge in 1927, the long-standing practice allows each sitting US president to let their staff and supporters know they wish them a happy holiday. Each card is unique, and recipients change from year to year. With the help of the White House Historical Association, we've pulled together 68 White House holiday cards from the past eight decades. Happy holidays!